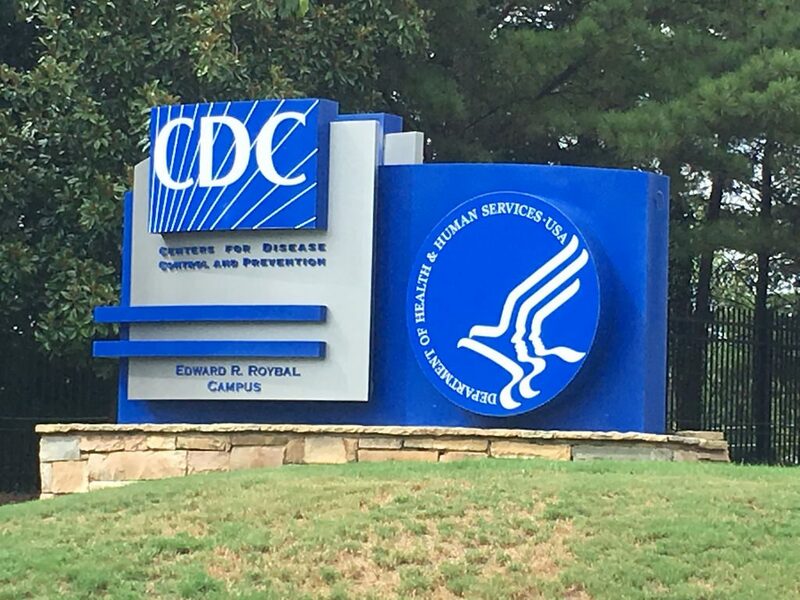 What’s Going on With The “Banned” Words at the CDC? The last week has seen an uproar over news that, according to a Centers for Disease Control and Prevention (CDC) source, the Trump administration had banned the words vulnerable, entitlement, diversity, transgender, fetus, evidence-based, and science-based from being used. The outrage has subsided somewhat as more facts have come out more fully explaining the situation. It is not completely clear what has happened here, but it appears the orders regarding the words were not a ban but a suggestion from higher ups at the CDC–not political appointments but career scientists at the CDC. The idea behind these suggestions was apparently that, with budget requests negotiations ongoing in D.C., it would be easier to get funding for projects that didn’t have words that would draw ire from politicians approving budget requests. If true, this is nearly the opposite situation to what was originally believed. This is an attempt to preserve funding for critical programs. Even if the situation has changed from what was originally reported, it’s easy to see why the anger to the announcement came so thick and fast. The Trump administration has removed and censored information on climate change, requiring a change in the narrative and outright deleting tax-payer funded studies on the issue, many times throughout the year and as recently as November. The idea that the Trump administration may be using censorship to push a message is fresh in the minds of many. This raises the question, could the Trump administration legally ban an agency from using certain words? Can the Government Do This? The idea of the government censoring the CDC by banning words likely immediately suggests the protections of the First Amendment right to free speech. Targeting speech in this way certainly rubs many the wrong way. However, while free speech protects against the government curtailing the speech of others, the reality of free speech when it comes to government agencies and government employees is more complicated than the usual free speech analysis. First and foremost, the CDC is an executive agency of the U.S. government under the auspices of the Department of Health and Human Services. While the government is limited in how it limits the speech of others–generally required to stay neutral on how it governs speech of a certain viewpoint–the limits change substantially when the speech comes from the government itself or from a government employee. The government speech doctrine says that the government itself has no requirement to stay neutral in its own speech. This means that a government agency can, and often does, take on the position of the executive–in this case Trump. When it comes to limiting the speech of government employees, such as those who work at the CDC, the situation is a bit more complicated. Normally, a private employer has very little limitations on suppressing the speech of their employees as the First Amendment protects against government action curtailing speech. However, when the employer is the government, the situation changes. As a government employee, under a test further developed in the 2006 Supreme Court case of Garcetti, an employee must both 1) be speaking as a citizen and 2) on a matter of public concern before they receive the protections of free speech. This means that when a statement is made as part of their official duties, there is no protection whatsoever. From there, the question becomes whether they are speaking on a “matter of public concern.” As with most things in law, this is a complicated analysis and usually revolves around whether the matter has scientific, political, artistic, social or legal importance. It particularly protects speech around issues of public debate, political demonstration, and the like. Even then, the analysis is not complete. Before taking action to protect a government employee’s speech, the courts look to whether the interests of the government outweigh the employees free speech interests, whether the protected speech was the true cause of any adverse action against the employee, and whether the government would have taken action against the employee regardless of the speech. This trend culminated with the Garcetti case discussed above where the courts said that an attorney fired for questioning whether a search warrant was valid had no free speech rights because what he said was part of his duties. Since this case, it has quite rare for a plaintiff to succeed in a free speech employment argument. The exception to this seems to be in the academic context, Garcetti does not generally apply to academic speech. What’s more, in 2014 the Supreme Court supported a college administrator in a free speech claim after he was fired for truthful testimony in court over financial wrongdoing at the school that employed him. The takeaway here is that it is very difficult in today’s day and age to win a free speech retaliation case as a government employee, the courts tend to defer to the government’s judgment and reasoning for firing such an employee. So could the Trump administration ban certain words from use at the CDC? Absolutely when it comes to employee’s official duties. As firing them from using the speech on their own time, the situation is more complicated. While any case would depend on its individual facts, an employee challenging such a firing would face an uphill battle. There is still some debate as to whether this is a political move within the agency or a strategy to help secure funding. Regardless of the reason behind the CDC not using these words, and the legal situation regarding the government regulating the speech of its agencies and employees, the fact that such a situation exists in the first place is patently ridiculous. To think that it is necessary to tailor budget requests in such a drastic way says a great deal about the Trump administration and their approach to both scientific research and policy. From destroying important research on topics they oppose to requiring code speak to get funding for crucial research, the situation is unacceptable. Forcing self-censorship to pursue such important scientific pursuits is a regrettable reality.